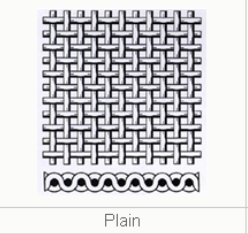 Our Woven Mesh Products contain five kinds products, and Stainless Steel Plain Weave Mesh is the best seller. Our wire mesh is sold all over the world, including major markets: Europe, America, Southeast Asia and the Middle East. 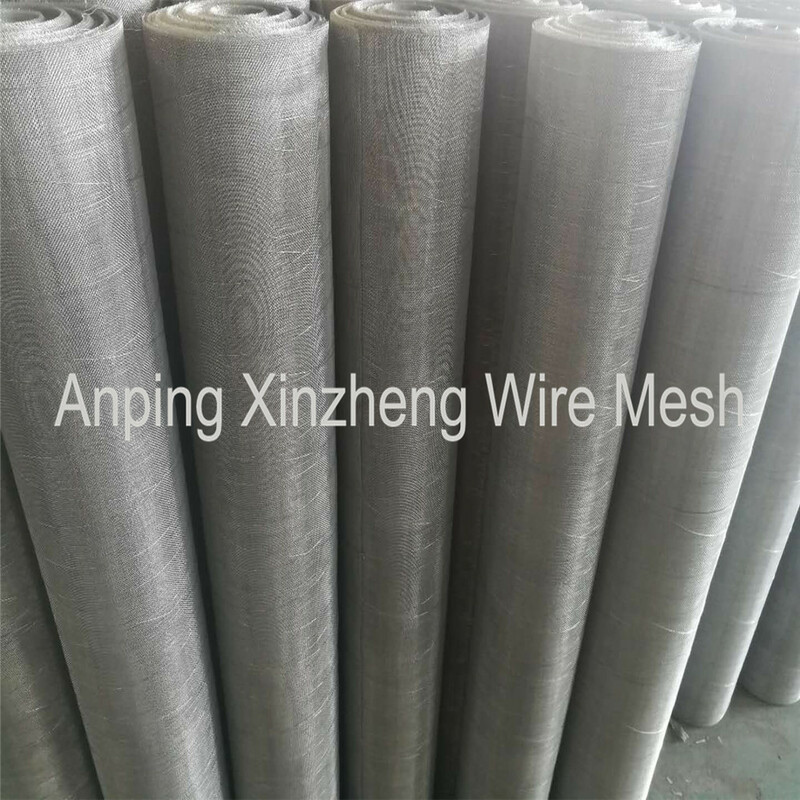 Anping Xinzheng Wire Mesh have our own production equipment, welcome friends from all countries to our company to investigate and negotiate business. 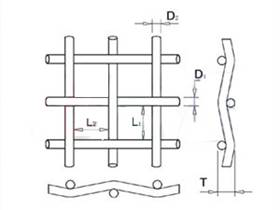 Material: AISI 302, AISI304, AISI 304, AISI 316,etc. Looking for ideal Plain Weave Stainless Steel Mesh Manufacturer & supplier ? We have a wide selection at great prices to help you get creative. 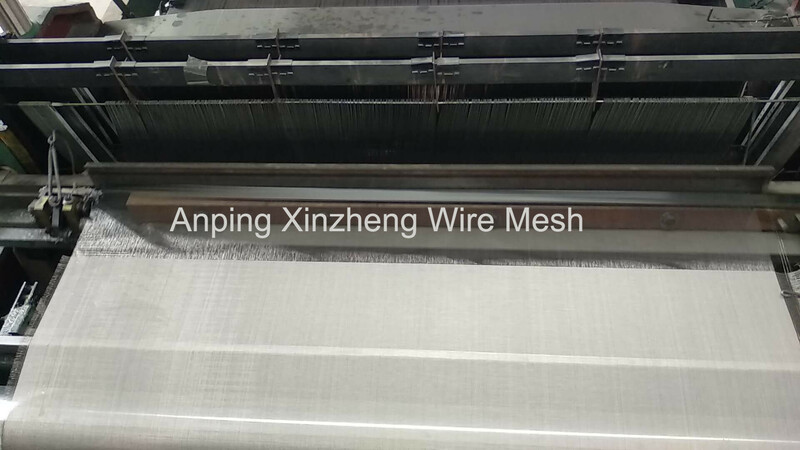 All the Plain Stainless Steel Wire Cloth are quality guaranteed. 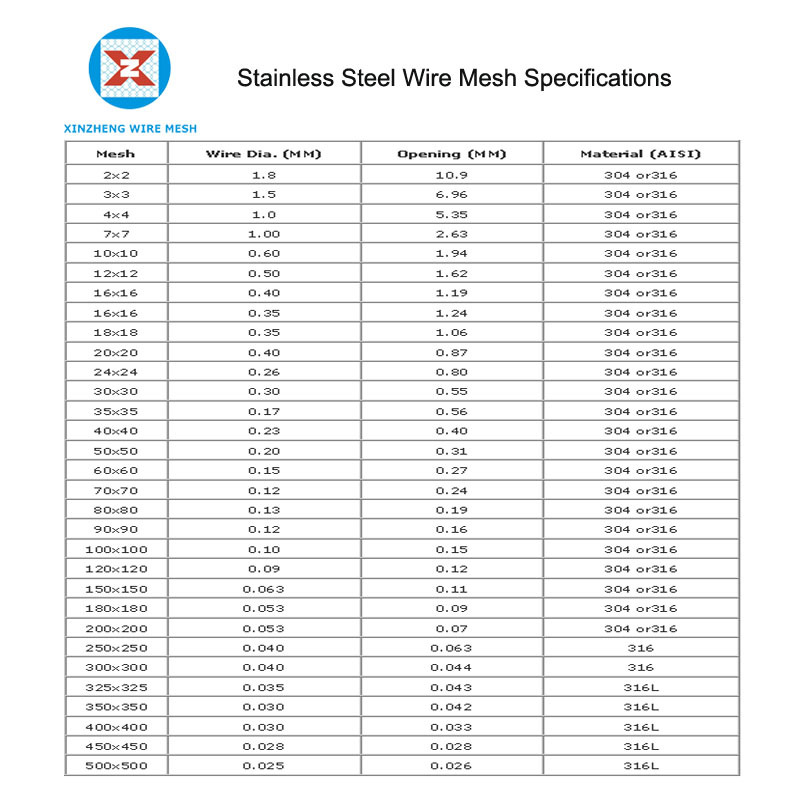 We are China Origin Factory of Plain Stainless Steel Wire Net. If you have any question, please feel free to contact us.